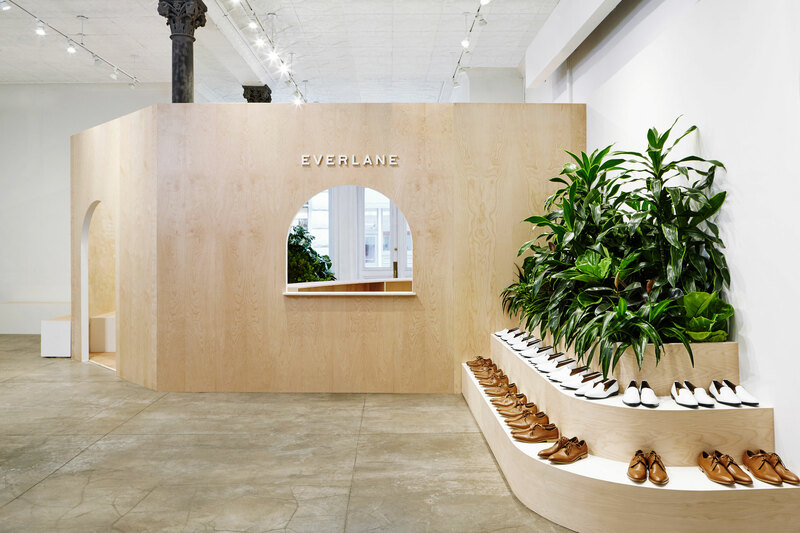 Taking inspiration from London’s Barbican, we worked with honest materials to encapsulate the ethos of Everlane; transparency. 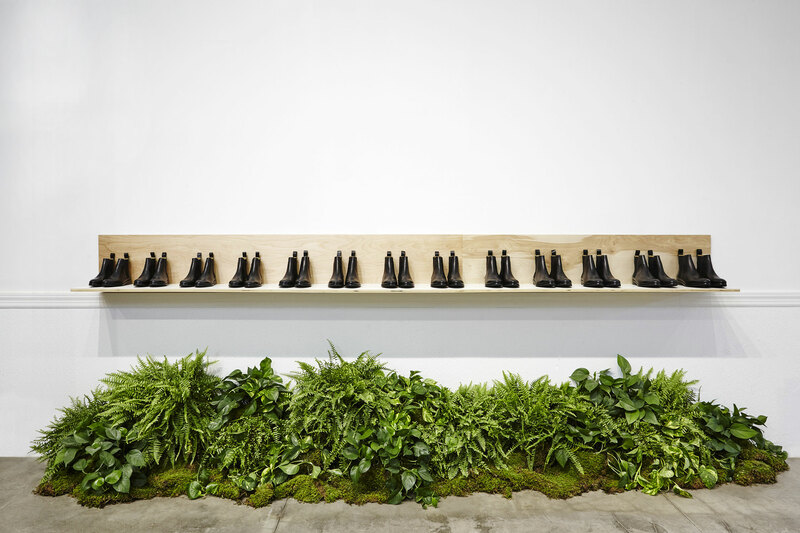 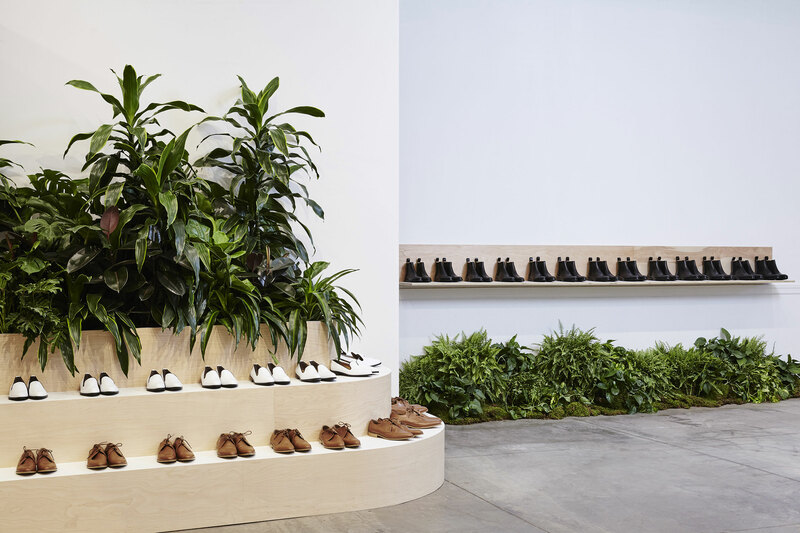 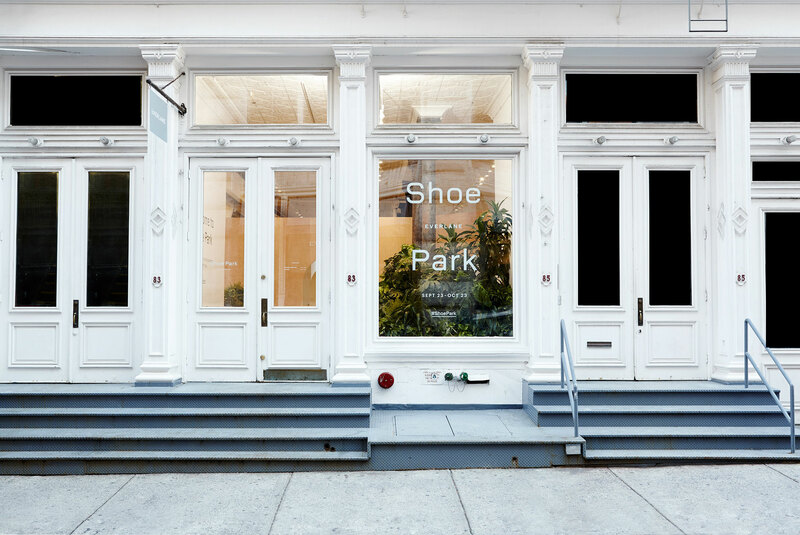 Our goal was to challenge the traditional idea of retail and rework the consumer experience by creating a retail tool kit which included checking your shoes in at the door and having every shoe size on display. 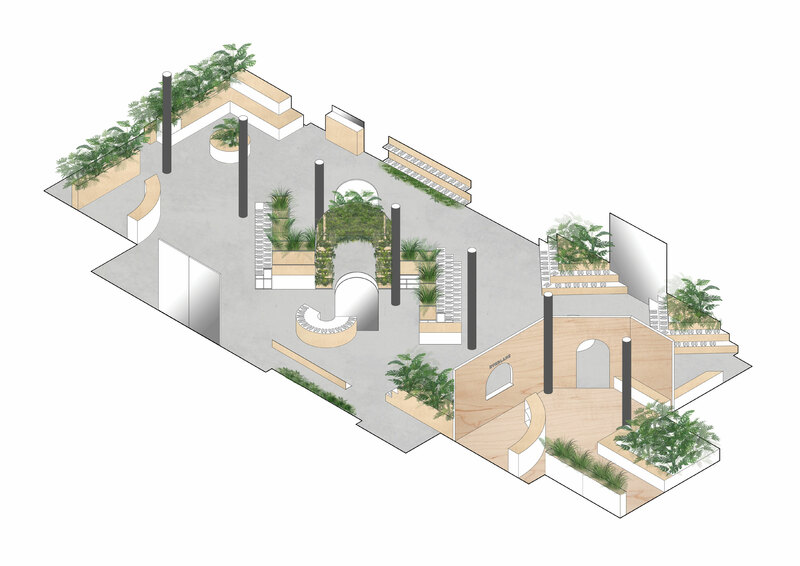 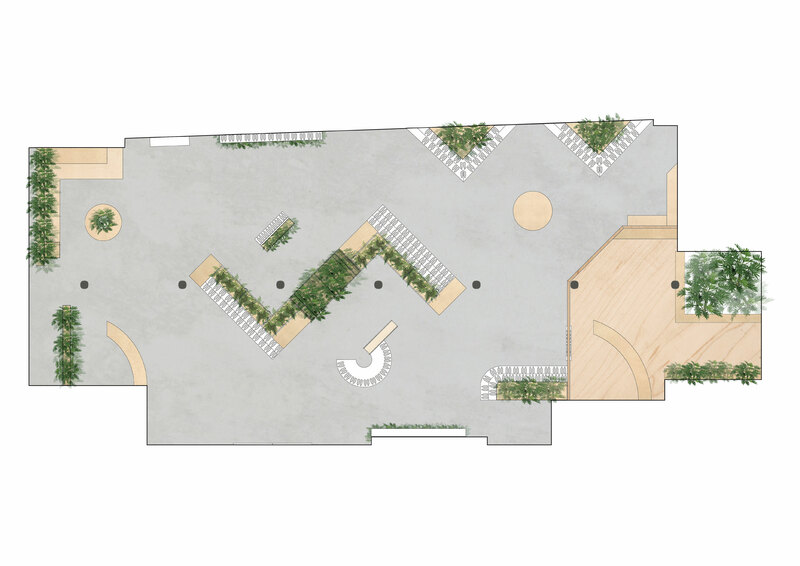 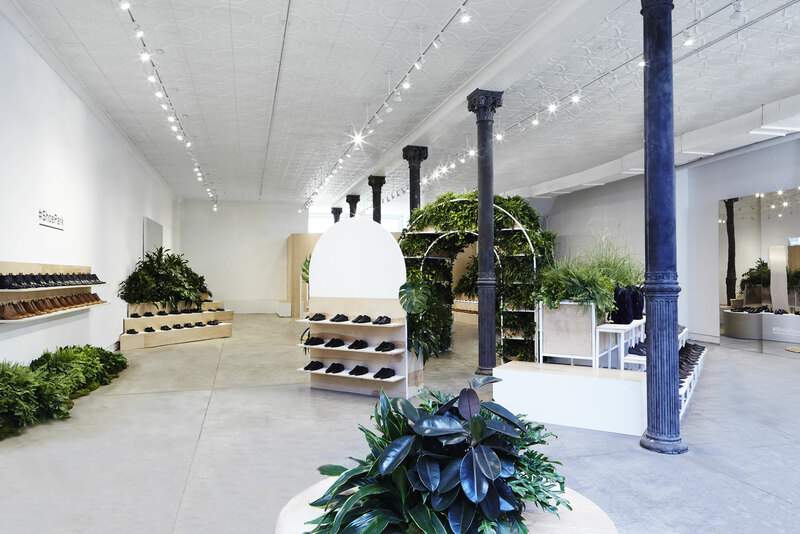 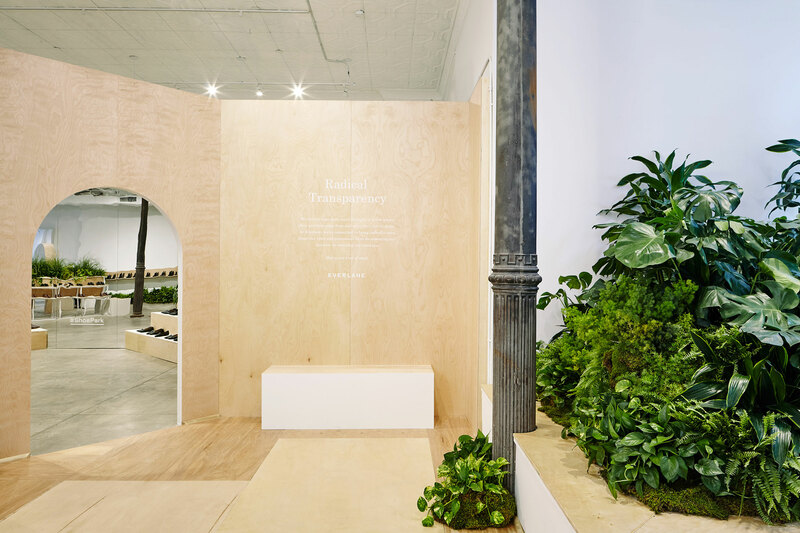 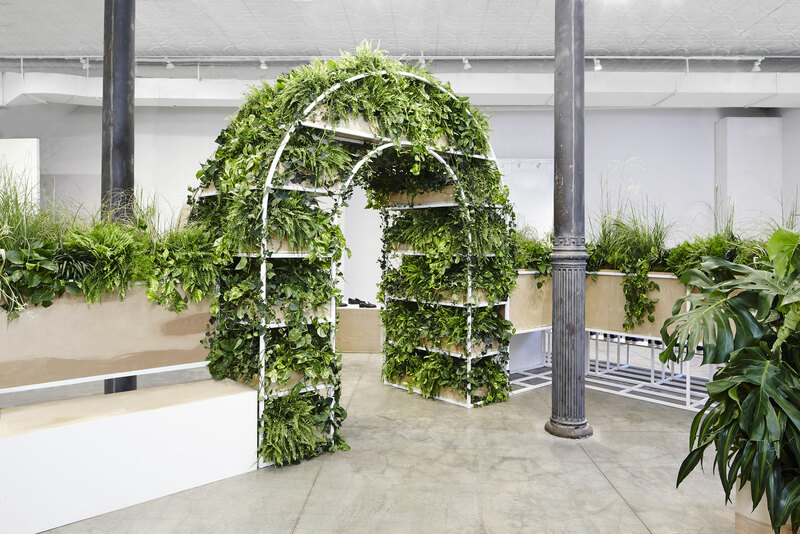 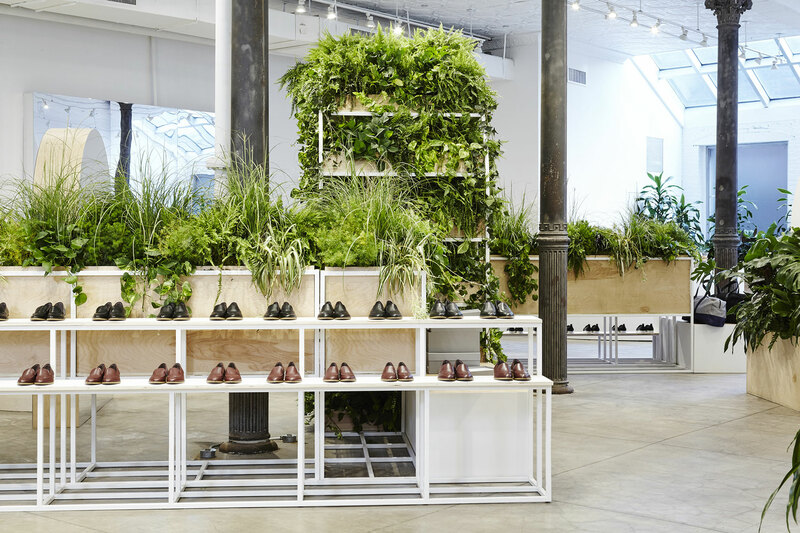 Juxtaposing the city with nature, we explored architectural landscapes to immerse Everlane's customer into a green oasis of modular structures.